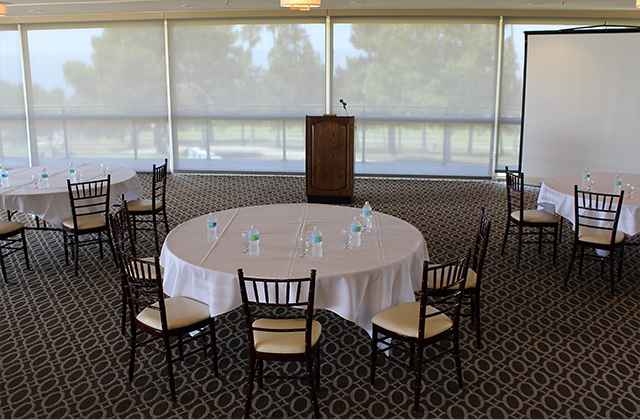 If you're searching for Palos Verdes beach meetings places, Los Verdes beach venues, or Torrance corporate meeting spaces, Los Verdes Golf Course is the perfect choice. 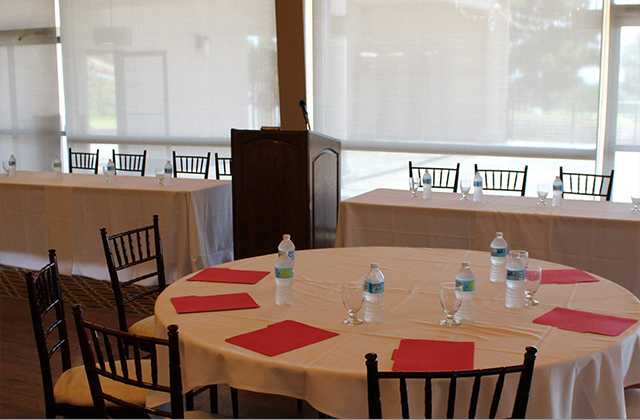 Not only are we close to major headquarters for Honda, Toyota, Manhattan Beach Aerospace, Raytheon, and the Torrance Memorial Hospital, but we offer an on-site team of corporate event support staff to help organize every detail of your South Bay meetings, to make sure you are on target to meeting all your business goals. 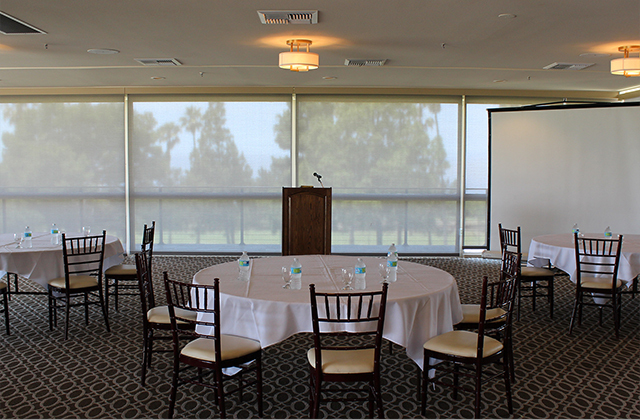 Los Verdes Golf Course is known as one of the most breathtaking Manhattan Beach corporate meeting spaces in the area, and offers a number of venue selections and an on-site team of Palos Verdes meetings experts to help you plan and organize every facet of your upcoming offsite meeting or corporate event. 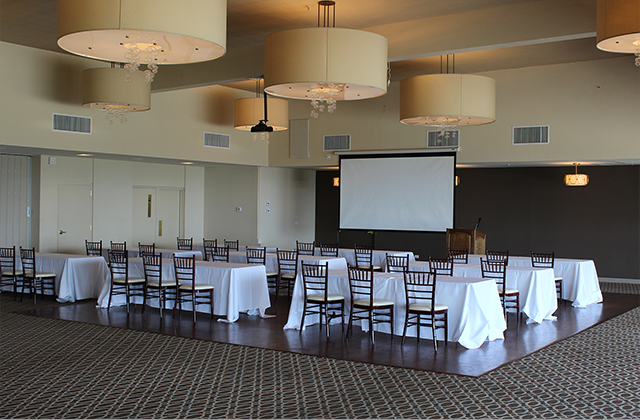 At Los Verdes Golf Course, we offer luxurious small meeting room space and areas large enough for conferences, workshops, and presentations; including our Buffet Room, Terrace, and Vista Ballroom. 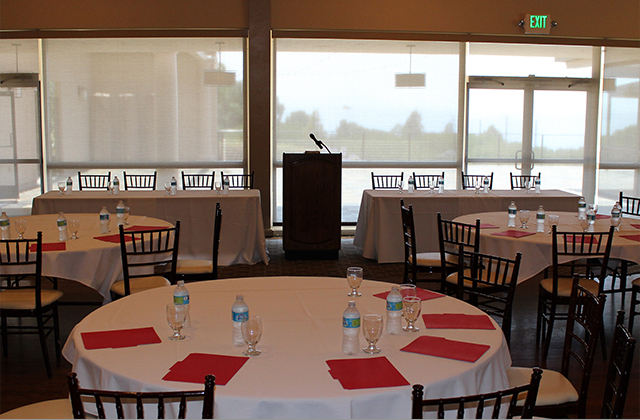 All of our meeting rooms come with potential amenities add-ons and full, professional service from our on-site corporate event support staff. 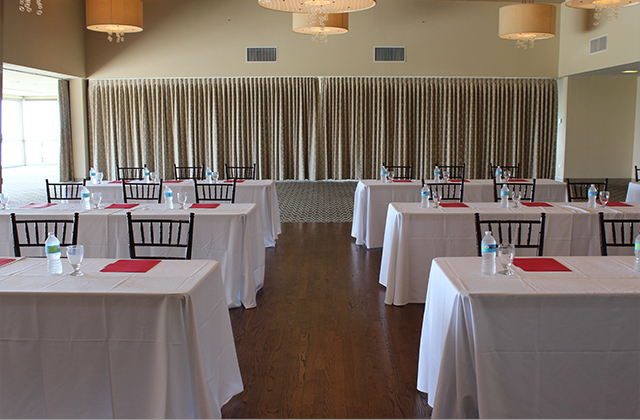 Plus, you get the benefit of golf course activities such as team building games out on the golf course or driving range, or taking a group clinic from one of our golf pros. 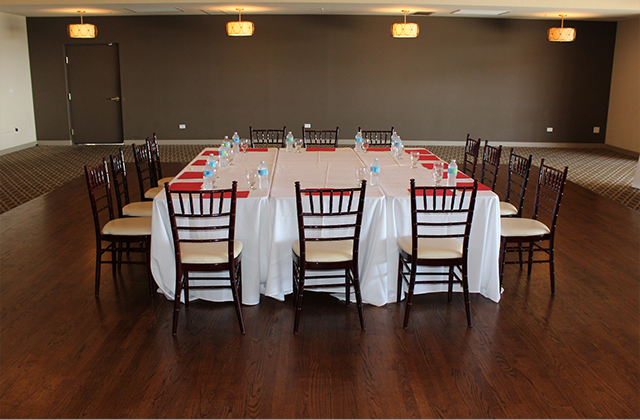 Whatever you're looking for in your upcoming meeting, we can help. 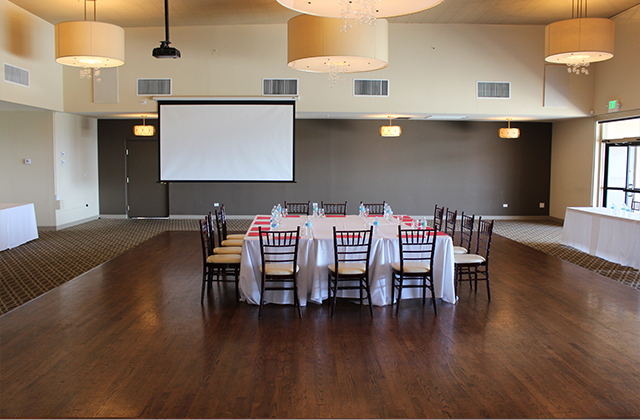 Contact our Corporate Meeting Planning Experts in Rancho Palos Verdes, CA and let us save you time and money on your offsite meeting planning needs. Sometimes there is no next time, no timeouts, and no second chances. Sometimes it's now or never. Life isn't measured by how many breaths you take, but by how many moments take your breath away.